I try to find people but no one like him . Other costly and idea is different but I never seen like people do job without asking money. His job is Excellent, honest and trust. He came within the hour to clean my driveway after a major snowstorm. Highly recommend him! Prompt Reliable, wonderful. I will be calling him again to help clean my driveway! if happy im happy too ~~!! I was lucky to hire Green interlocking to carry-out the driveway and back-yard pavement. the work was done professionally and on time. Rustam's pricing was reasonable compare to other contractors I had dealt with in the past. 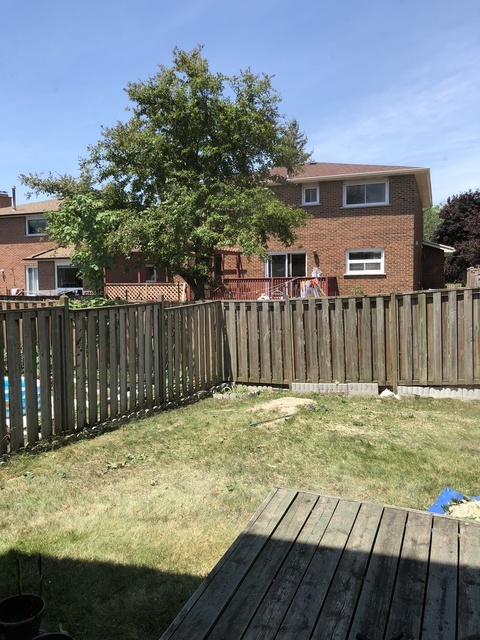 We were looking for someone to clean up our backyard and remove some of the features the last owner had put in. Shawn came up with a clean, modern, low maintenance design. His solution encompassed exactly what we wanted and the workmanship was of a high calibre. He was not the cheapest quote we received but his attention to detail and design were worth the price. 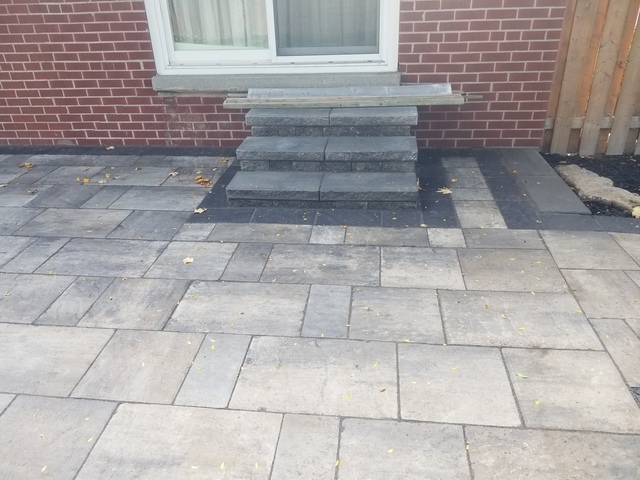 This summer, My husband and I were very pleased with the beautiful interlocking pavers in the front and back of the house. I can’t believe how strong his team is - they were lifting heavy pavers and wheelbarrowing kilograms of dirt and stones consecutively in some extremely hot days. The pavers were levelled well and looks amazing. He recommended the types of pavers to choose from. 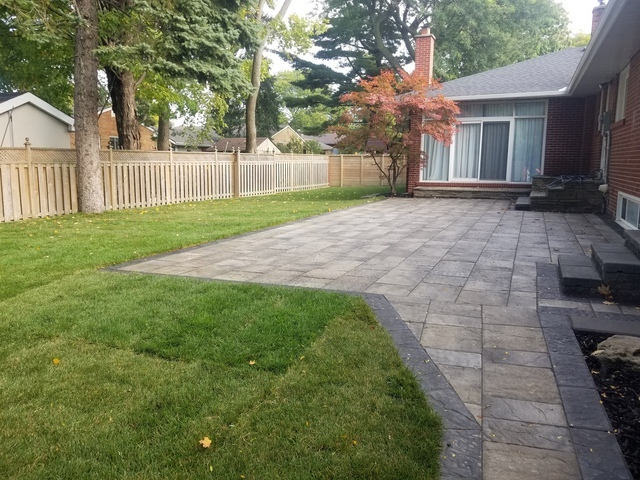 Shawn and his team worked dilligently on redesigning our front garden, walkway, driveway, fence door, walking slabs to the backyard, sodding of new grass and backyard garden. He gave good suggestions about some problems that we expressed. 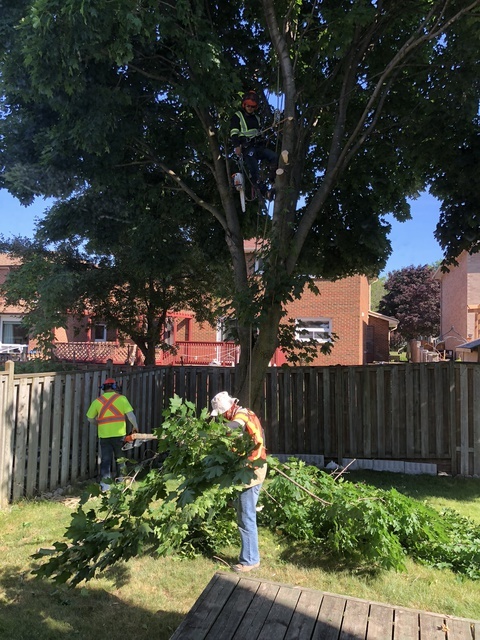 They even helped to trim some branches that were overgrowing without extra charge. Cleanup was done very well. They are experienced and hard-working. A job well done! Thanks! Thank you very much for your review, we are glad to hear that you were satisfied and hope to be of service again in the future. 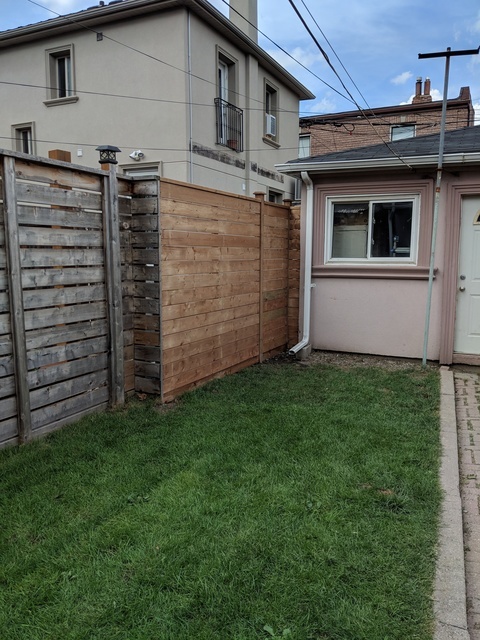 Shawn was very thorough when he came on-site to take a look at my old (broken) fences and described in detail what he'd need to do to remove and replace them. From the initial consult, to scheduling, and then coming on-site to do the work, Shawn communicated well and frequently, and made sure he understood what I was looking for as he went. 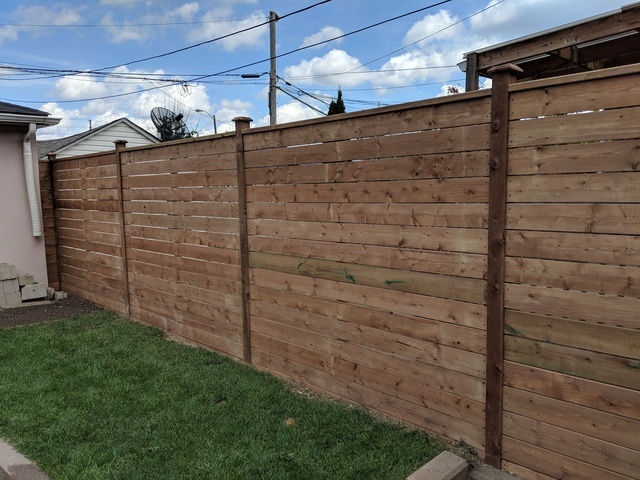 In terms of the actual work, Shawn and his crew were thorough, professional, and efficient -- they worked to quickly remove and dispose of the old fence and install the posts for the new (despite the 44 degree heat!). They came back over two more days to install the rest of the fence, build a gate, and then tidy up. I was impressed by his team's attention to detail, including making sure that everything was clean and neat before he left. 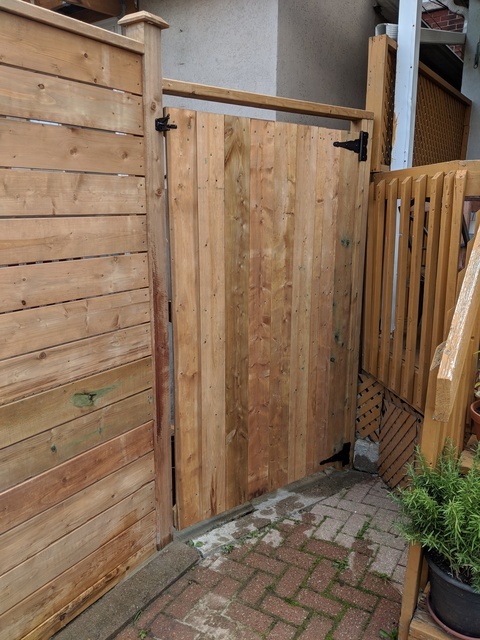 Finally, his price was both reasonable and realistic, given the size of the job (about 50 linear feet of fencing to remove and rebuild). The end result looks very good and is well-built. I'd have Shawn and his team return should I need any future landscaping work done. Thank you for the detailed feedback! We feel great that you are happy with our work and hope to be of service again in the future. 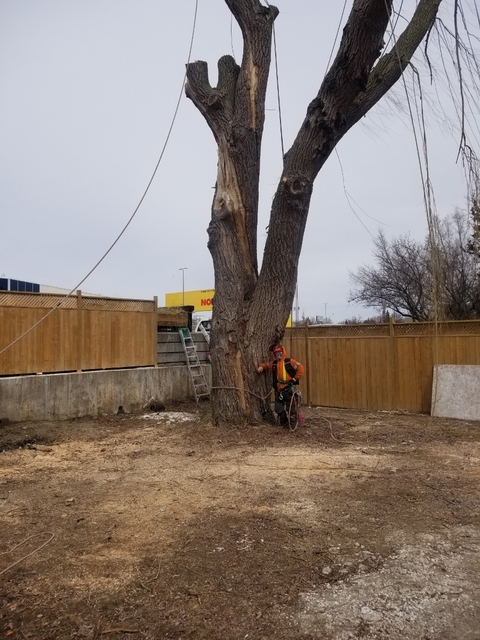 Shawn and his team did a great job to remove the injured tree, my tree was over 2 storeys height and full of leaves. They were professional, and took serious on safety. 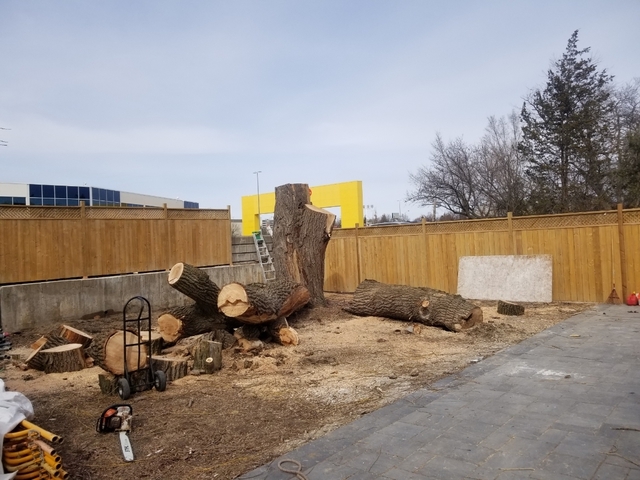 It was also my main concern for hiring professional to remove the tree. They also clean up all the branches and left tree trunk at curb for my friend to pick up. Thank You, Shawn. Shawn and his team did an amazing job fixing our lawn. There was serious damage done to the property by 3 tow trucks that had come in to rescue a stuck vehicle. The yard is huge and CAA left it a dug up nightmare mess! Geo Green came in and fixed it all up perfectly. I would highly recommend the company. They are a hard working team, tidy, very fair pricing, you will not find better in my opinion. 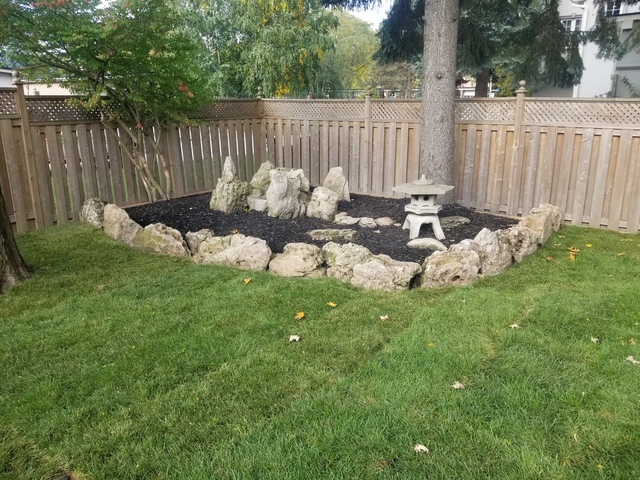 Geo Green Landscaping is the best company out there after using several other competitors. They're professional and always accommodate to your needs. Workmanship and care of our property shows as we always get compliments and give referrals. They go above and beyond without the high charges! Best in the GTA! 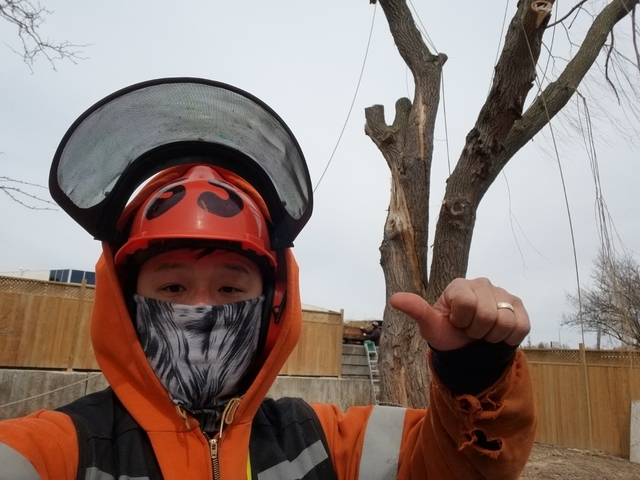 Welcome to Geo Green Landscaping & Tree Service. 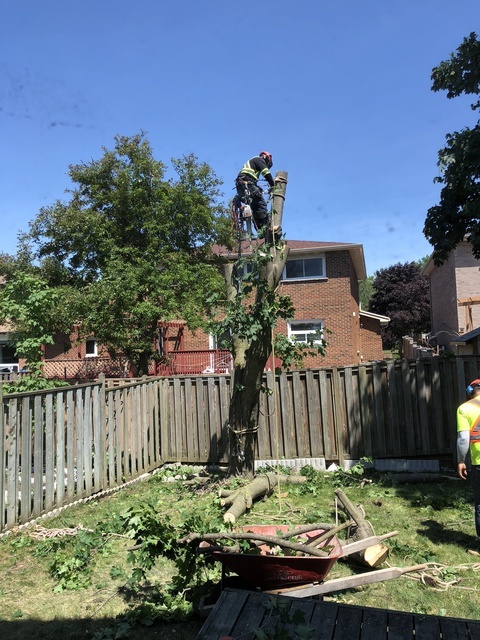 We specialize in Landscaping,Tree Service Driveways, Walkways, Patios, Fences, New Sodding, Ground Excavation, Yard Cleaning, Tree Cutting, Tree Removal, Stump Removal, Planting and Lawn Maintenance services.